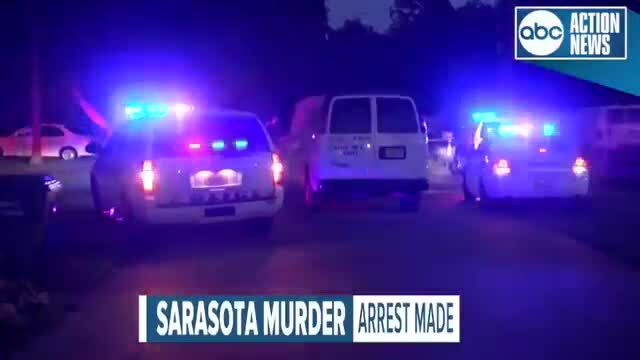 SARASOTA, Fla. — A Sarasota man has been charged with killing his wife after her daughter found her dead in her home, according to police. 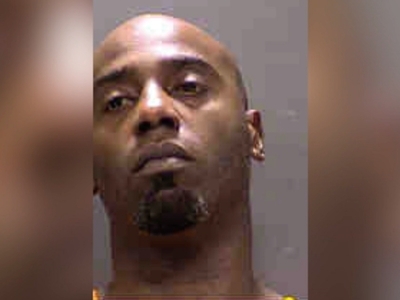 Spencer Sanders, 39, was arrested and charged with murder in connection to the death of his wife, 46-year-old Blanka Sanders, on Thursday evening. 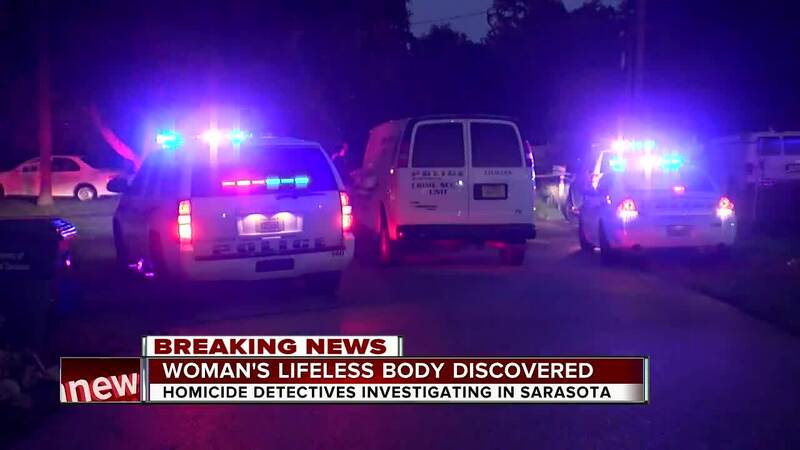 Sarasota police say the homicide took place at a home on 42nd Street. They responded to the scene just after 6 p.m. The victim's daughter says she went to her mother's home to check on her after she couldn't get in touch with her during the day. She found her mother dead in the home with stab wounds. Detectives located Sanders and brought him in to the Sarasota Police Department Headquarters to interview him. 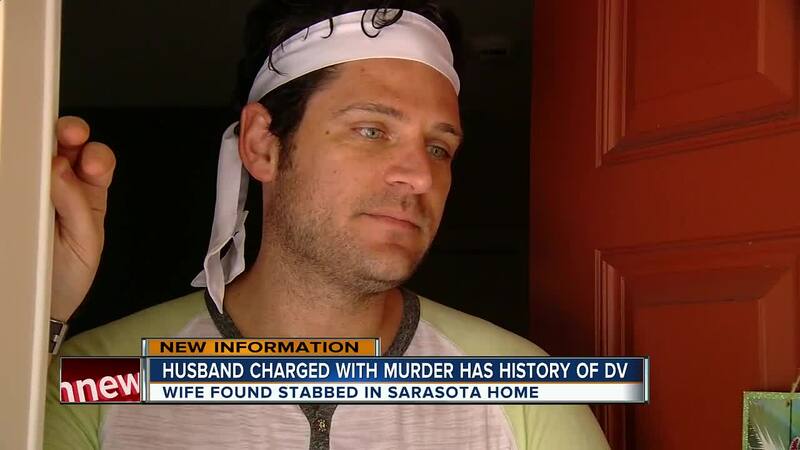 After the interview, Sanders was arrested and charged with his wife's murder. Sanders was previously arrested in May of 2018 for the charge of domestic battery by strangulation. According to police documents Sanders and his wife were arguing on Tuesday, the day of the murder and they say Sanders admitted to drinking that day. Documents went on to say that Sanders said he last saw his wife alive Tuesday evening, and after seeing her he was in a car accident and hospitalized until Wednesday. 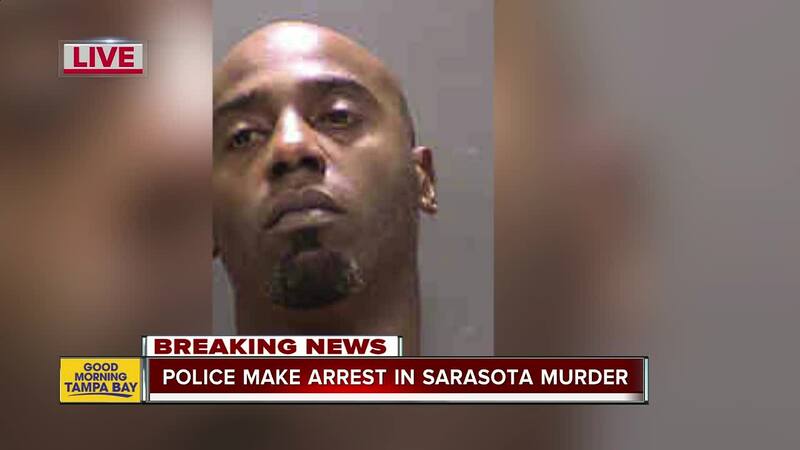 According to the probable cause affidavit, police wrote that Sanders was in a crash at 4:41 on Tuesday, shortly after surveillance video from a nearby store captured video of him leaving the victim's home at 4:25 p.m.
Sanders is currently being held in the Sarasota County Jail.